This truly multifunctional cab gets the job done nicely as a satellite, as a compact 10?/1? fullrange cabinet, or as a low-profile stage monitor. Its balanced frequency response defeats feedback and the Music/ Speech knob tunes the unit for the given application. The integrated DSP-based power circuitry delivers 1,200 watts. 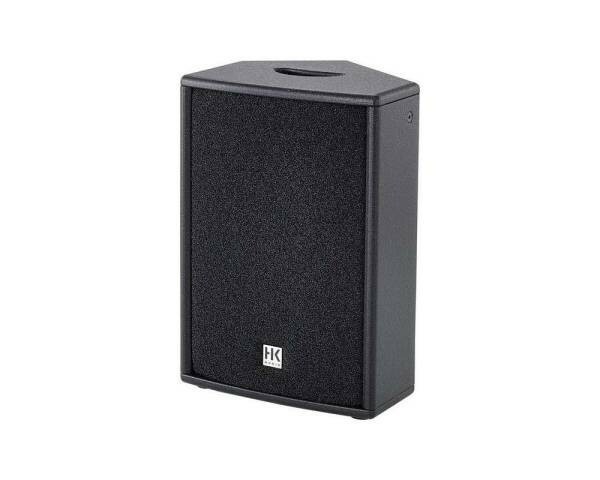 And all this makes the PR:O 10 XD a powerful and flexible sound reinforcement tool.